Steamboat Blog | What’s happening in Steamboat? 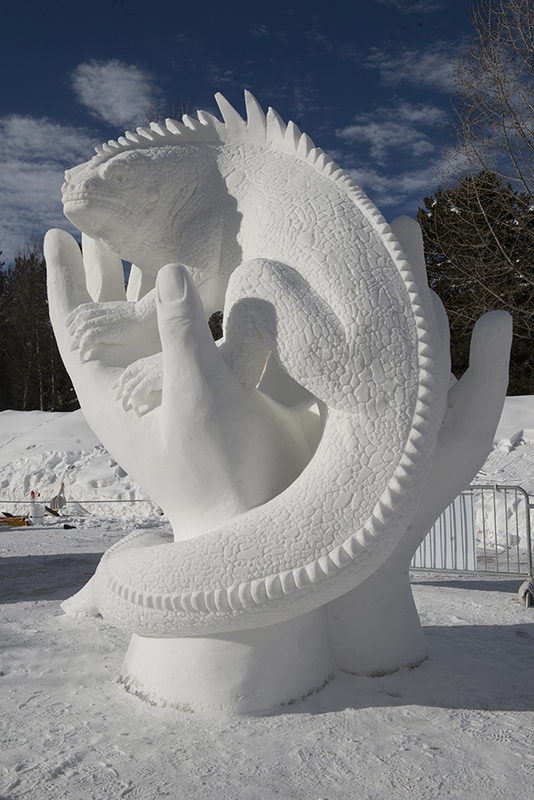 This year marks the 28th annual Breckenridge International Snow Sculptures Competition and Championship, and as this time comes every winter, we get very excited for the event! For anyone not familiar with this winter event, or in case you are but still want the low down, 16 teams from around the world descend on Breckenridge to hand-carve 25-ton blocks of snow into magical pieces of creative, well-thought out, and stunning pieces of art. Resulting in an outdoor winter art gallery with a snowy-mountain backdrop in the daytime and a light display at night time, located in the heart of downtown Breckenridge. January 22 to January 29, 2018 - competition/sculpting days are from January 22 to 26, and viewing is from January 26 to 29. The sculpting days and the finished products are both not to be missed. 250 teams from across the world are invited to compete, however only 16 teams are selected for the championship hosted by Breckenridge. This year, we are a proud sponsor of team Argentina and will be cheering them on the entire week, as well as taking pictures. Follow us on our Great Western Lodging Facebook pages to see their masterpieces come to life. 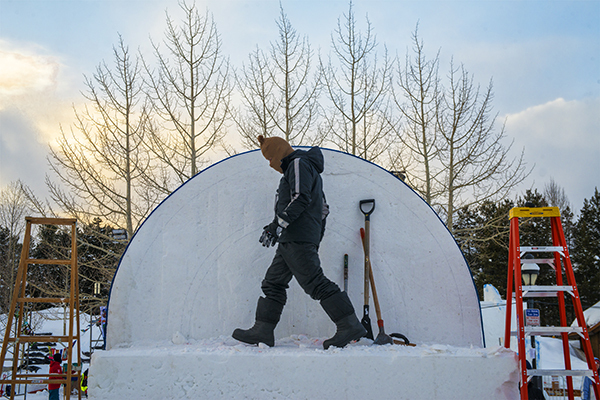 Snow carving in Breckenridge has been a long time tradition as apart of the Ullr Fest - a festival event that celebrates the God of Snow, Ullr. Artists from around the world join into teams and strategize to create masterpieces created only using hand tools such as vegetable peelers, chicken wire, saws and more, as power tools are prohibited. These pieces of art serve as an exhibit for locals, Breckenridge tourists, and is a showcase of celebrating the winter season. No plans to visit Breckenridge this winter? Check out Breckenridge vacation rentals and book your winter vacation before it's too late. Our Breckenridge properties offer winter amenities like ski-in/ski-out access, outdoor hot tubs, and garage parking.